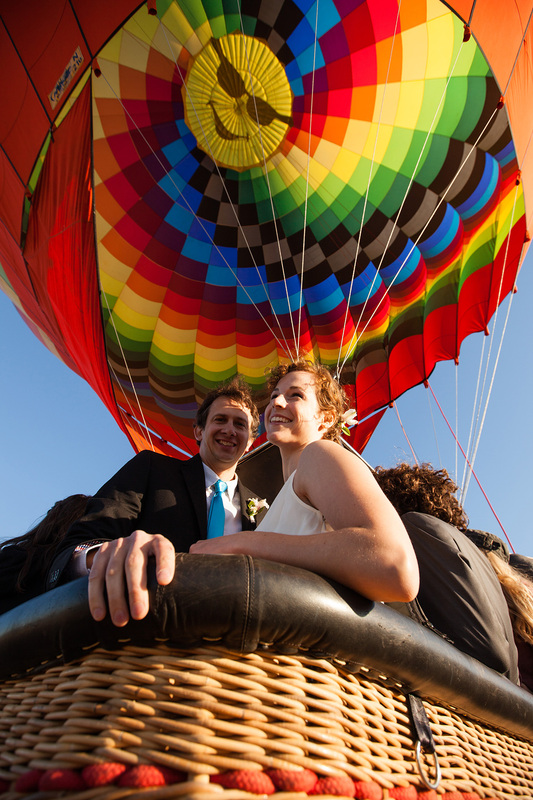 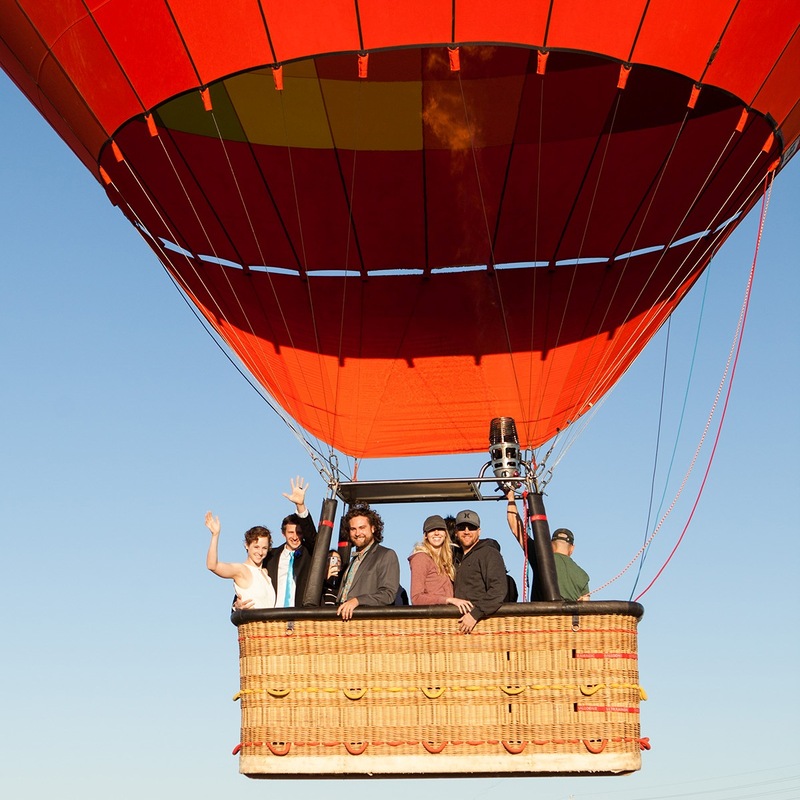 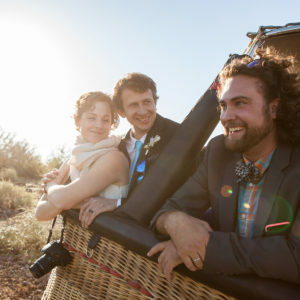 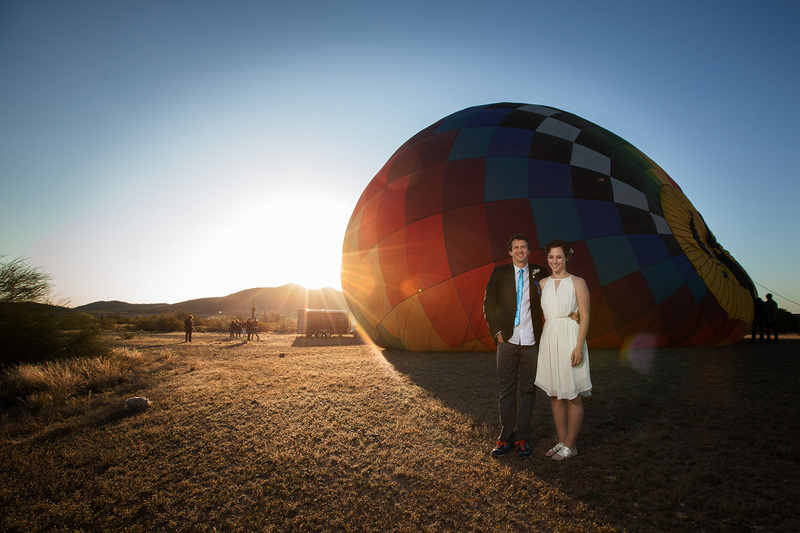 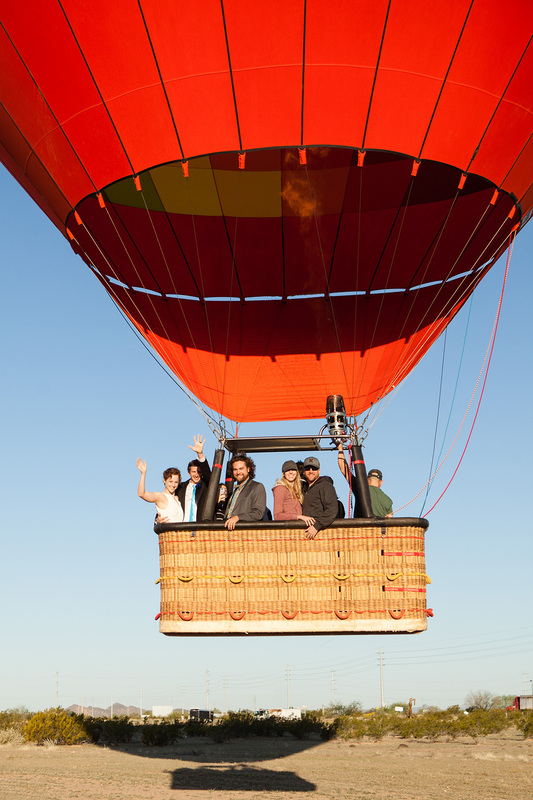 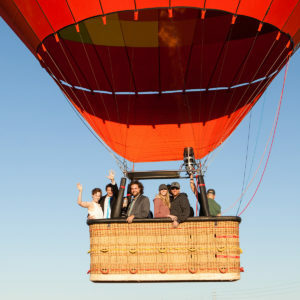 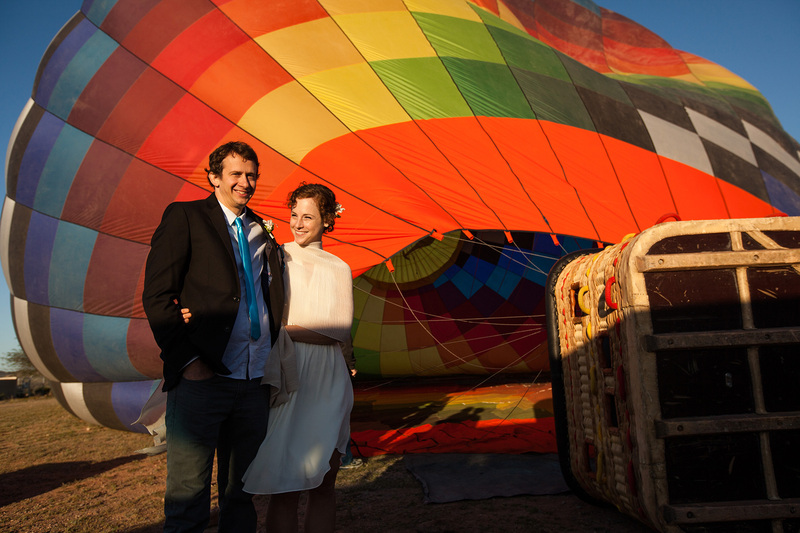 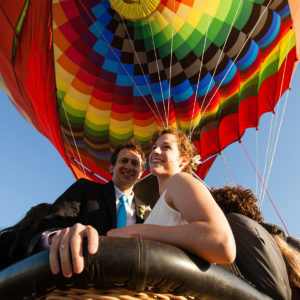 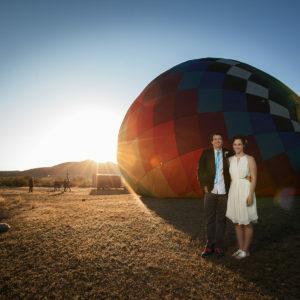 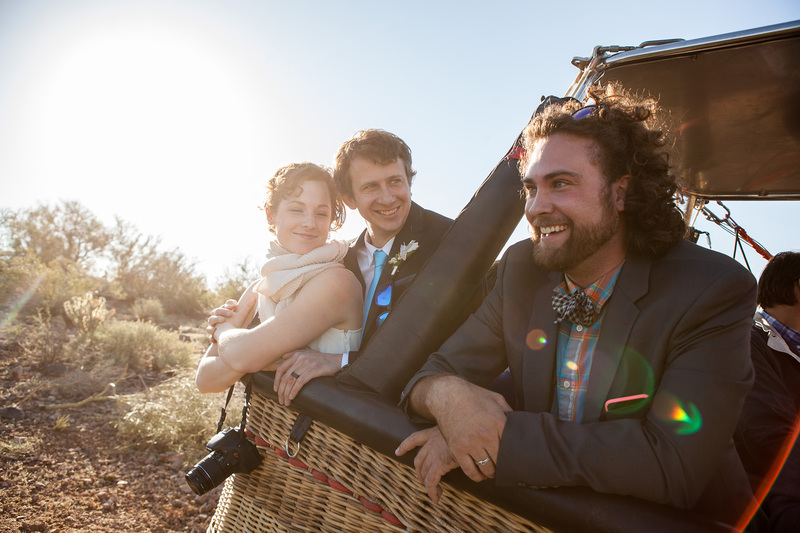 I highly recommend getting married in a hot air balloon with 7 strangers: just cross your fingers that the balloon doesn’t crash land! 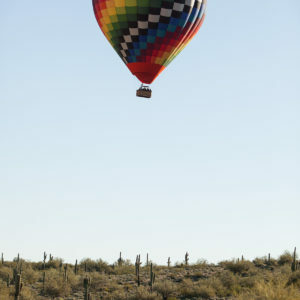 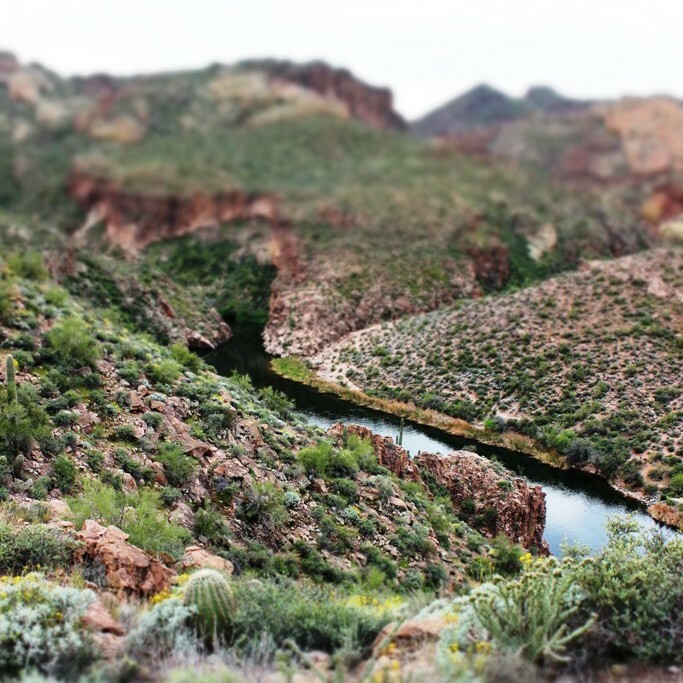 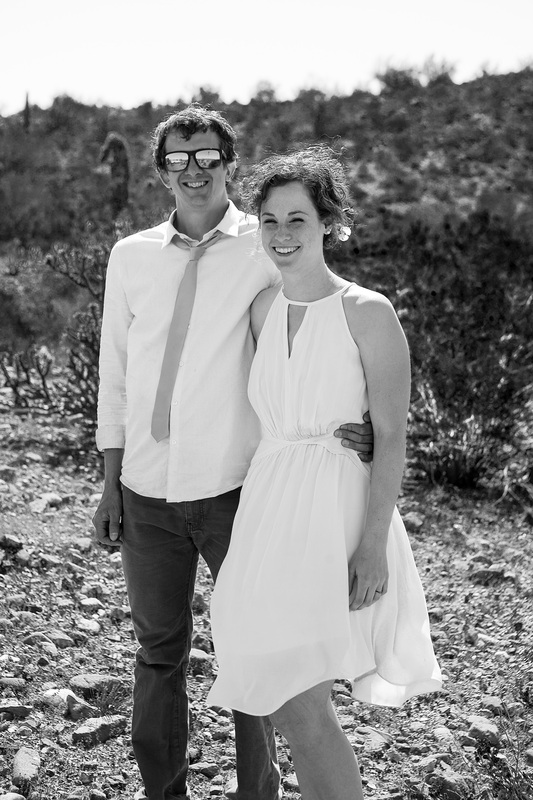 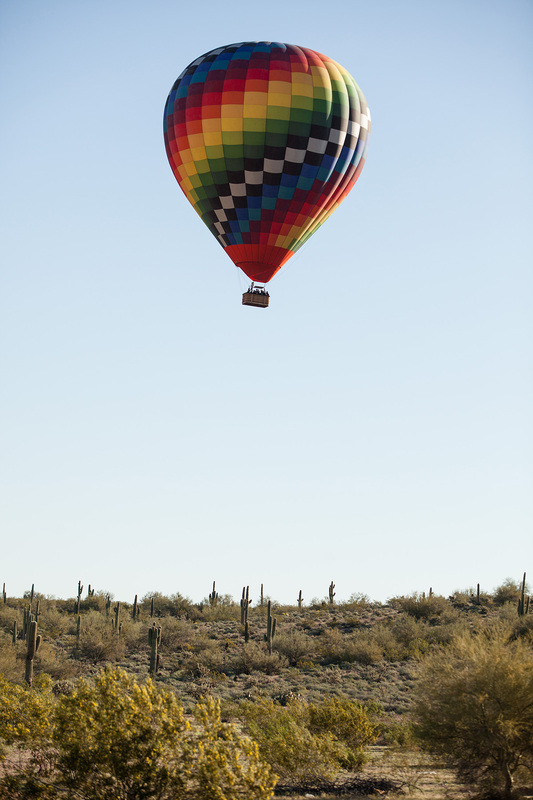 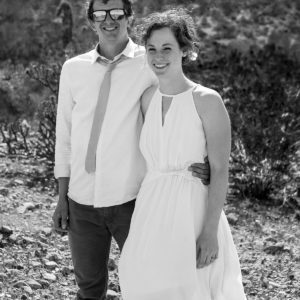 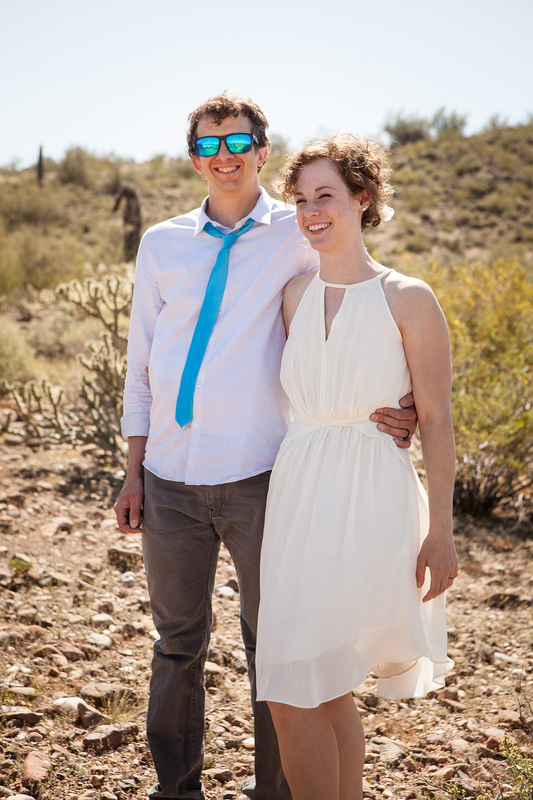 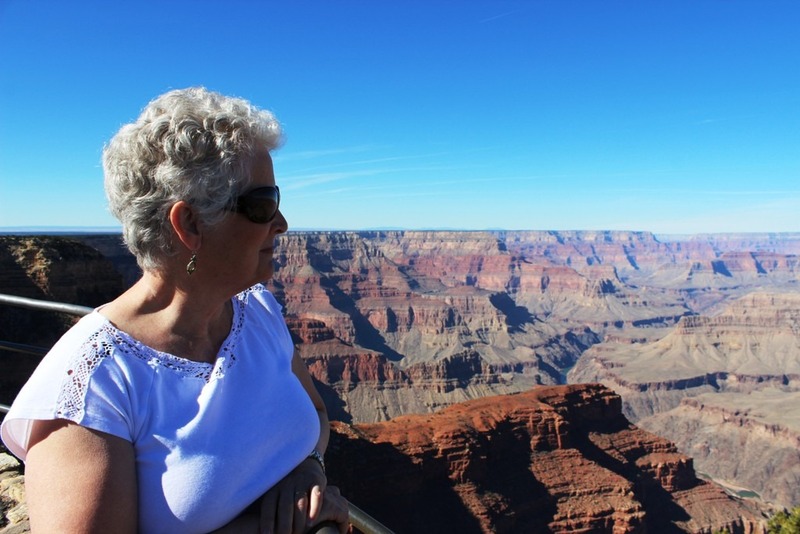 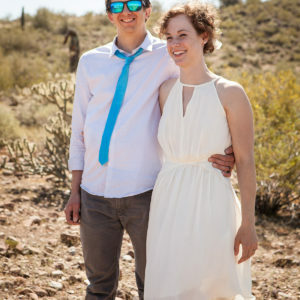 We really enjoyed the color, blue skies, and serious sun over the desert. 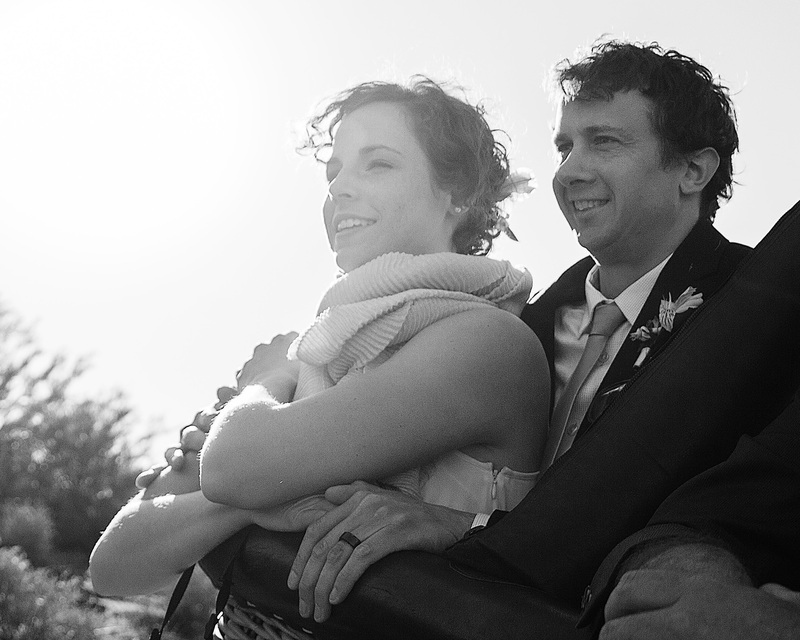 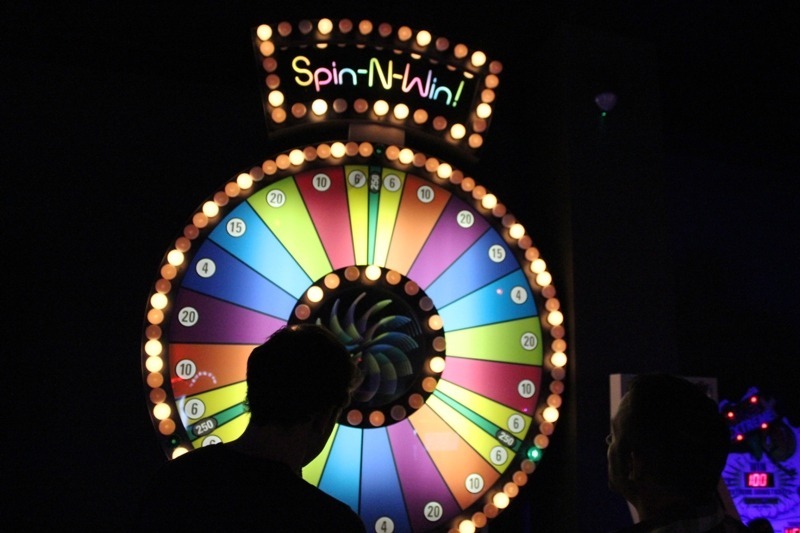 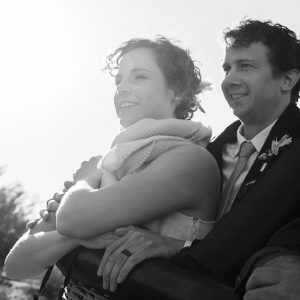 Photos by Mark Mintz.